There seems to be a pattern that right on school pick up time it rains. 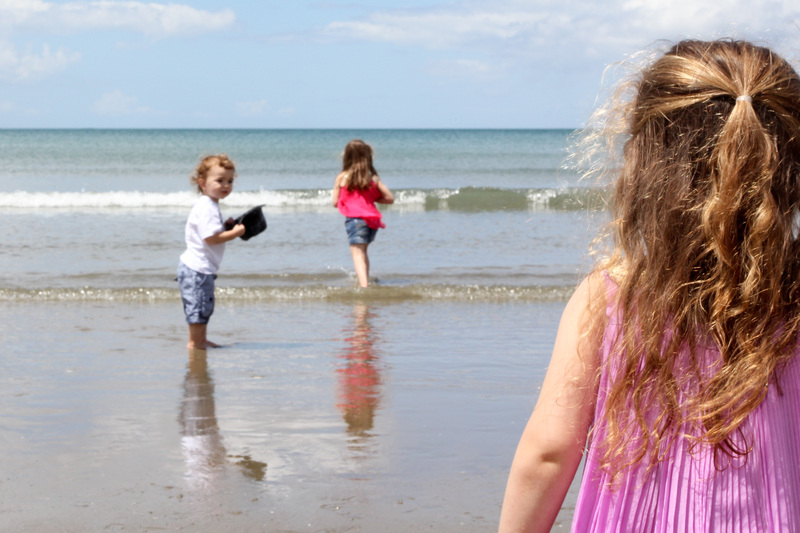 It could have been quite a good day or even showering on and off but bang 3pm rain… just about guaranteed. Today I had my camera with me as I am still on the job of capturing a half decent self portrait. Instead I captured the 3 pm downpour. This was my favourite images some of them were really surreal with the rain warping the image unrecognisable. This one appealed for its simplicity with the details captured in the raindrops adding another dimension. And finally one of my boy! 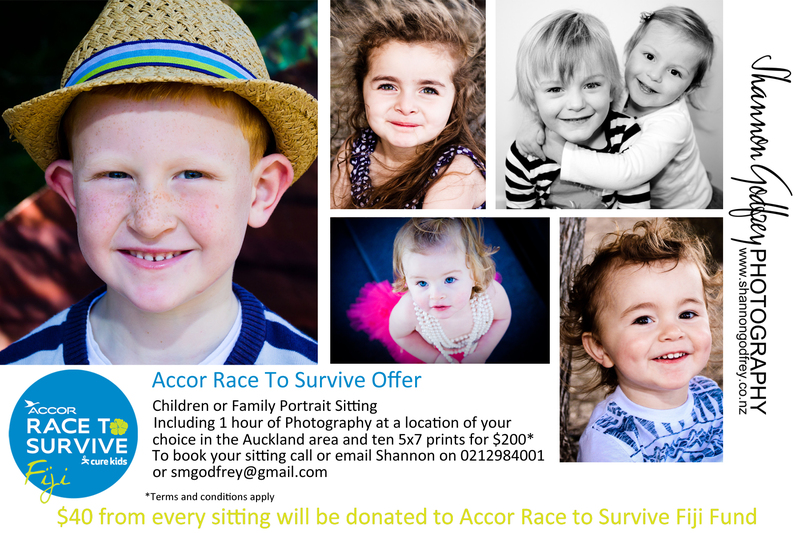 I’m doing my bit to help her fund raise so if you are thinking about booking a portrait sitting then now is the time – email me to book a sitting and I will donate $40 from each sitting to the Accor Race to Survive Fund on behalf of Deb! 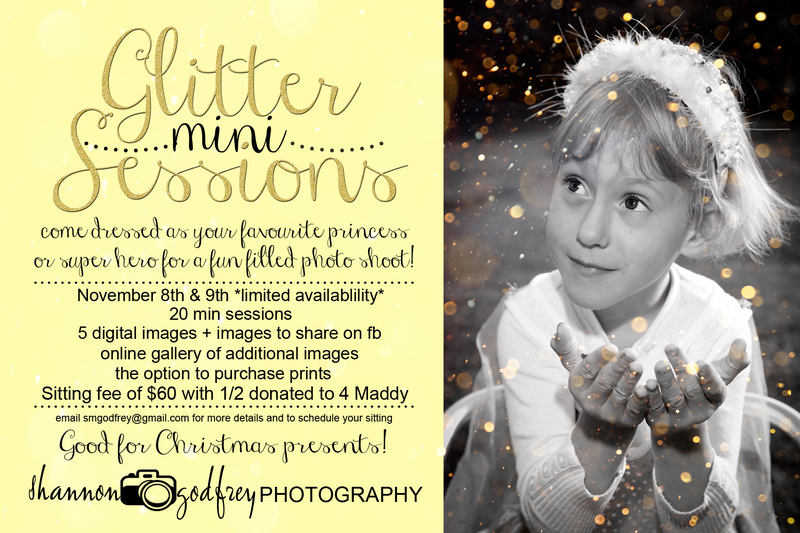 NEW SUMMER PORTRAIT SPECIAL $199! We wish you & yours a happy, safe and very merry 2014!